A summary review is presented of the experiments, motors, generators, devices, and demonstrations that have been reported in the past few years to produce near-unity or over-unity operation. 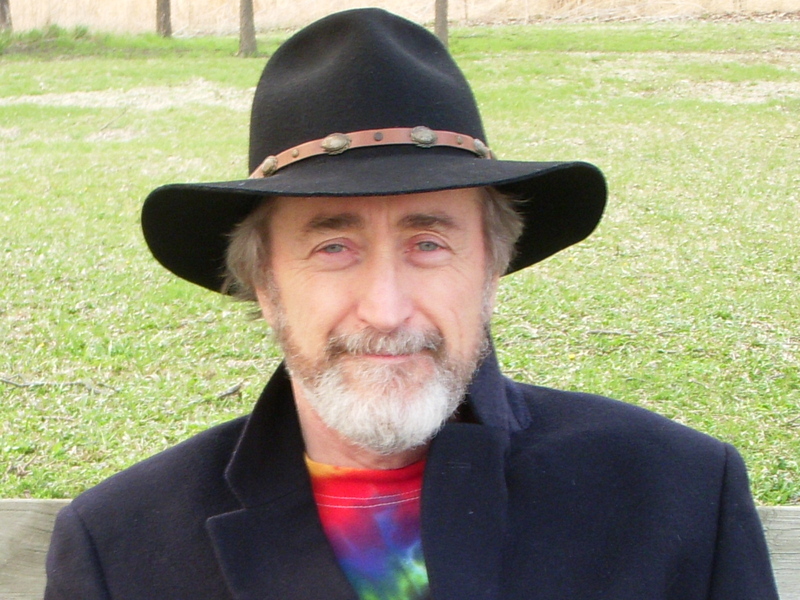 The concepts of free-energy, zero-point energy, and over-unity devices are not new, and many examples of such devices have been built within the last 100 years. 26 researchers are reviewed and 11 are selected for immediate interest and support. Whether a new form of potential energy can be demonstrated and successfully utilized within the near future for the ultimate benefit of the human race remains to be seen. Reprinted from: 28th Intersociety Energy Conversion Engineering Conference (28 IECEC) Proceedings, August 8-13, 1993, Atlanta, GA, V2, pp. 905-910. In 1984, coinciding with the 100th anniversary of Tesla's arrival in the U.S., a group of highly dedicated people organized the first Nikola Tesla Symposium in Colorado Springs. Speakers included Marc Seifer, J. & K. Corum, Oliver Nichelson, Moray B. King, Tom Bearden, and Andrija Puharich. 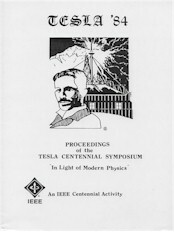 A number of excellent papers on various aspects of Dr. Tesla's work in electrical engineering were presented. The book includes a bonus paper written by Tesla himself in 1937 on the particle beam device.